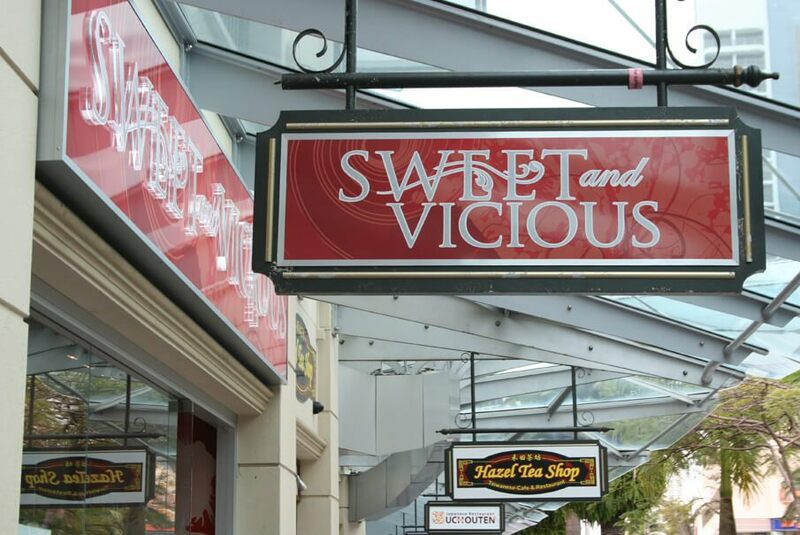 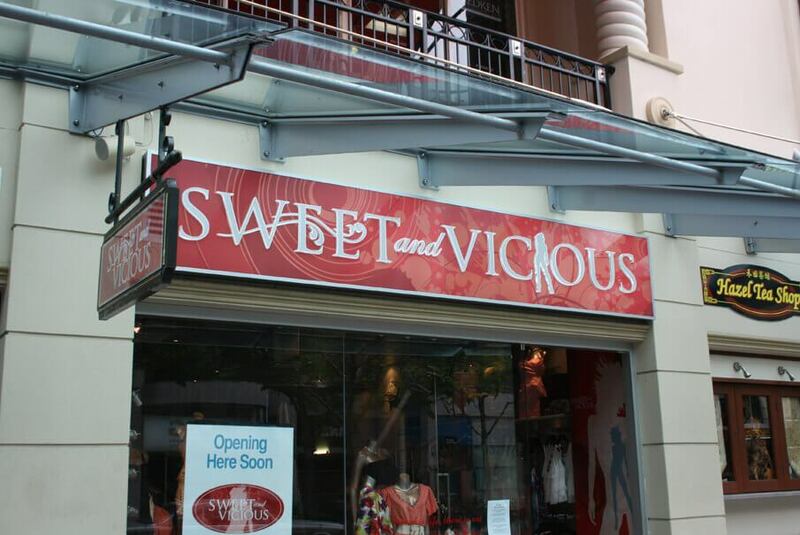 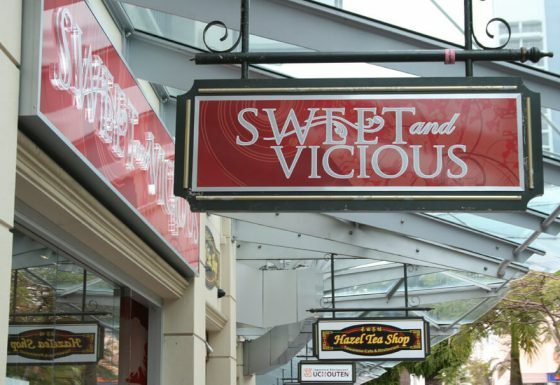 Quality Choice Signs are your local experts for 3D Fabricated signage on the Sunshine Coast. 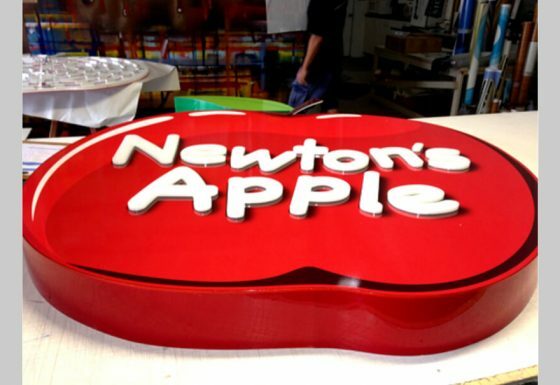 We fabricate 3D background panels wrapping aluminium, Perspex or stainless steel around an aluminium frame. 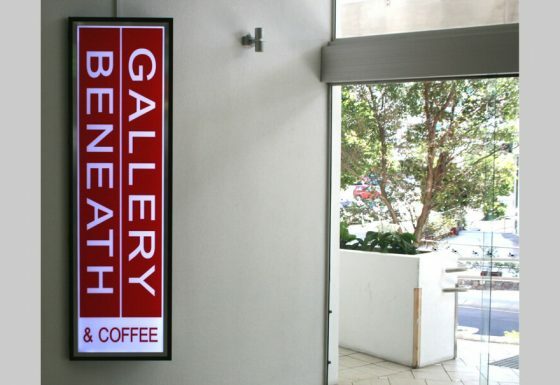 The text can be fabricated in many varying depths from non-illuminated 30mm depth, then 60mm – 200mm LED illuminated fabricated Perspex text offered in a wide range of colours. 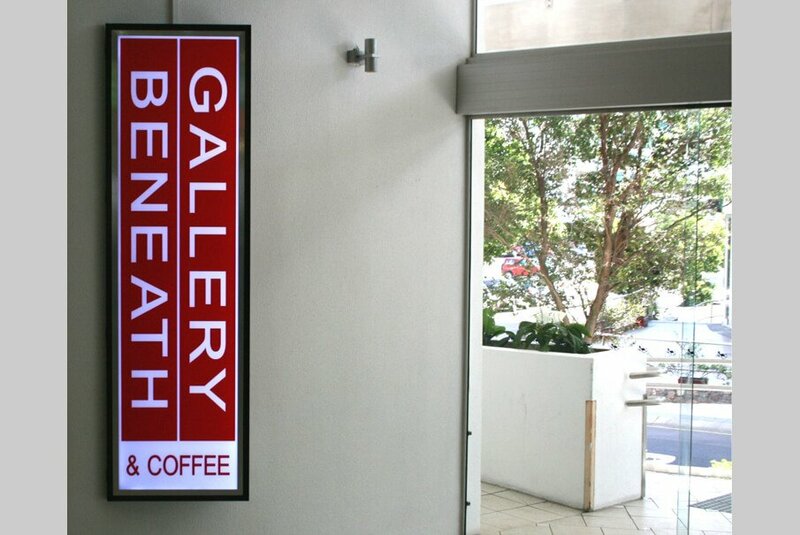 We also offer aluminium-fabricated text so as only the Perspex face of each letter will illuminate. 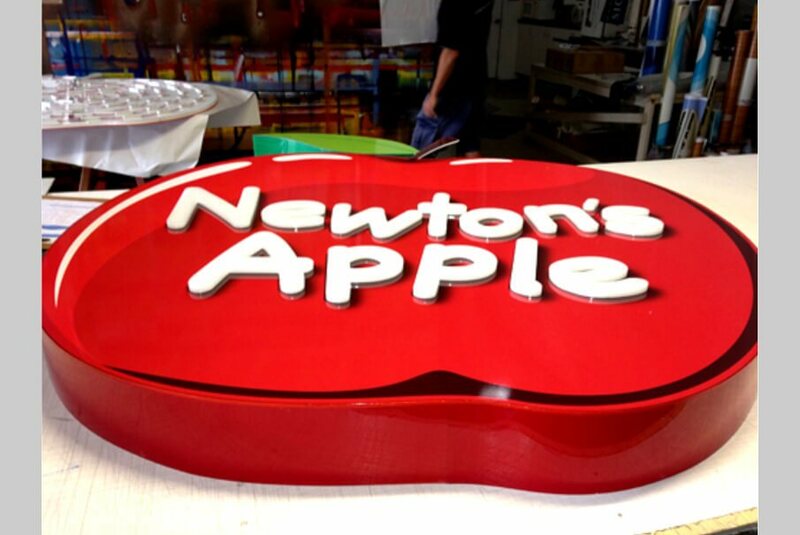 Let Quality Choice Signs help your business stand out with some amazing 3D Fabricated signage to really attract customers….